The Spanish industrial testing company plans to raise 1.1 billion euros. The sector’s track record is impressive and Applus is growing faster than rivals. But it’s less diversified, and will still be saddled with debt. As such, it deserves a discount. 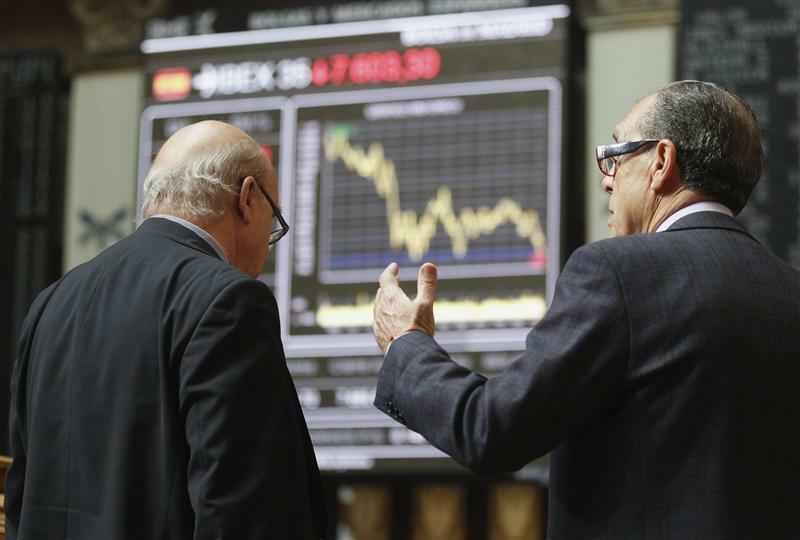 Spanish industrial testing company Applus is set to raise 1.1 billion euros when it debuts on Spain’s stock market this month. The company, owned by private equity group Carlyle, has set the price range at 13.25 to 16.25 euros a share, giving it an enterprise value of 2.4 to 2.8 billion euros. The company plans to sell 300 million euros in new shares and 800 million euros in existing ones. Carlyle bought Applus in 2007 for an enterprise value of 1.48 billion euros.